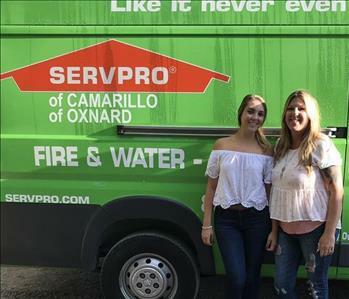 Brittani and Brooke are your friendly office managers at SERVPRO of Camarillo/ Oxnard. They do many tasks to help better the company such as handle collections with self pays and insurance companies. 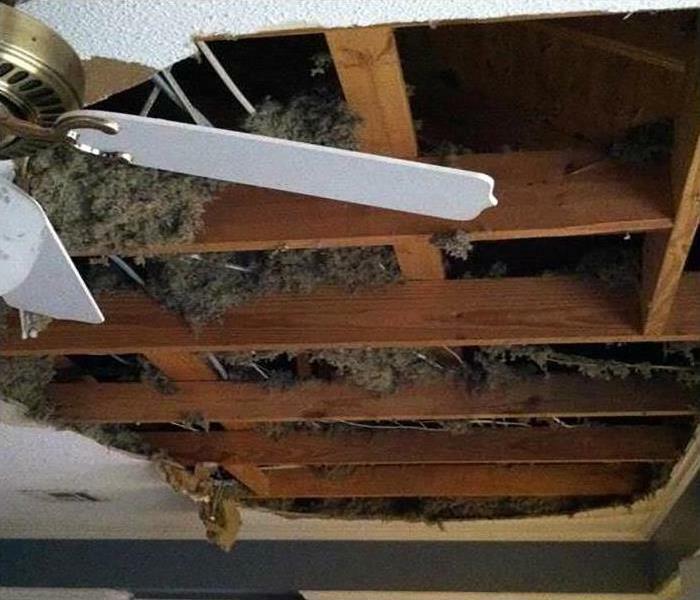 They also handle billing for all water damage claims through Xactimate and put together all of the water damage packets. 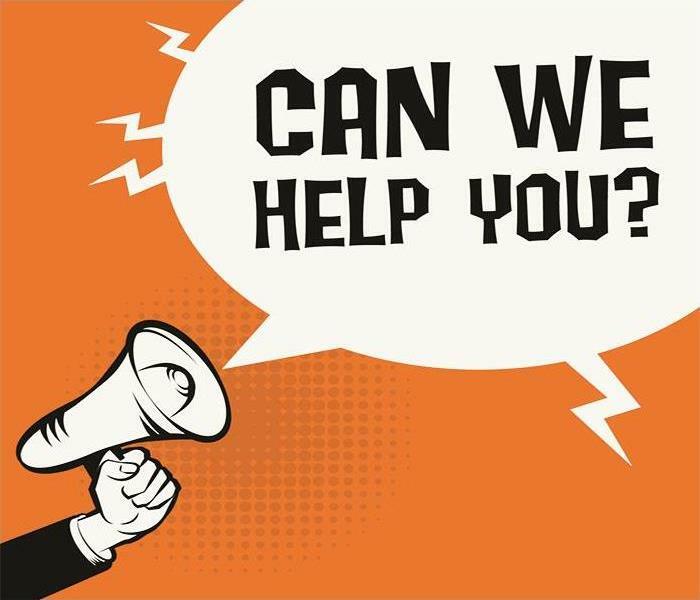 Brittani and Brooke both schedule the carpet cleanings, mold and asbestos estimates and water/fire emergency jobs calls. Brittani has been with the company for five years while Brooke has been with the company for 6 years. Besides all of their hard work in the office they are also certified with IICRC in WRT (water remediation technician). 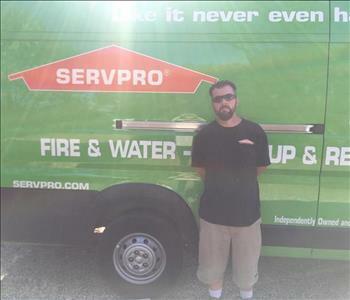 Jason is one of our great crew chiefs at SERVPRO of Camarillo and Oxnard and has been with us for a total of 4 years. He is in charge of removal and demolition along with assisting other crew chiefs when needed. 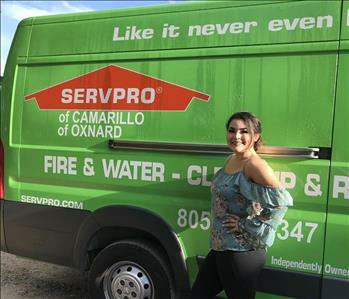 Marissa Cortez is our Marketing Manager here at SERVPRO of Camarillo and Oxnard. She has been with the company for 4 years now and is in charge of everything that has to do with advertising. Her responsibilities include visiting existing and new clients around Camarillo and Oxnard. She also is in charge of our social media pages along with our SERVPRO website. Her fun personality helps clients connect with our business and help clients feel that they are properly being taken care of. 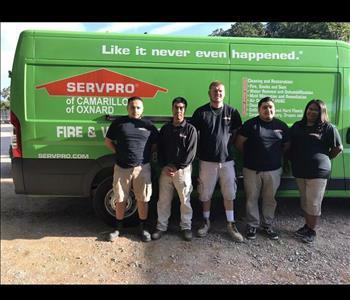 Here we have our amazing helpers here at SERVPRO of Camarillo and Oxnard. Their job is to help out the Crew Chiefs while they are on large water losses. They are the right hand men and women of the company and we could not operate the way we do without them. They help from getting the right tools for the Crew Chiefs to knocking out dry wall to help reconstruct. They are also great at getting people back into their homes quickly and safely in time, for examples, the holidays leading up to the Thomas fires. We here at SERVPRO take great pride in helping our customers feel safe in their own homes. 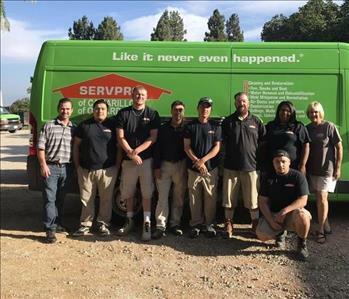 Our crew here at SERVPRO would like to give thanks to all of our customers who trust in us to help them in a great time of need. We love what we do and helping our community live water, mold, and fire damage free life is what we strive for. Thank you again for supporting and trusting us in your homes at very vulnerable times. We are very grateful for all of you!